In Lincoln’s third trimester, I really believed that I would never want to be pregnant again. Pregnancy is truly uncomfortable, and I didn’t care for it. When I ended up on bed rest, that feeling was amplified. 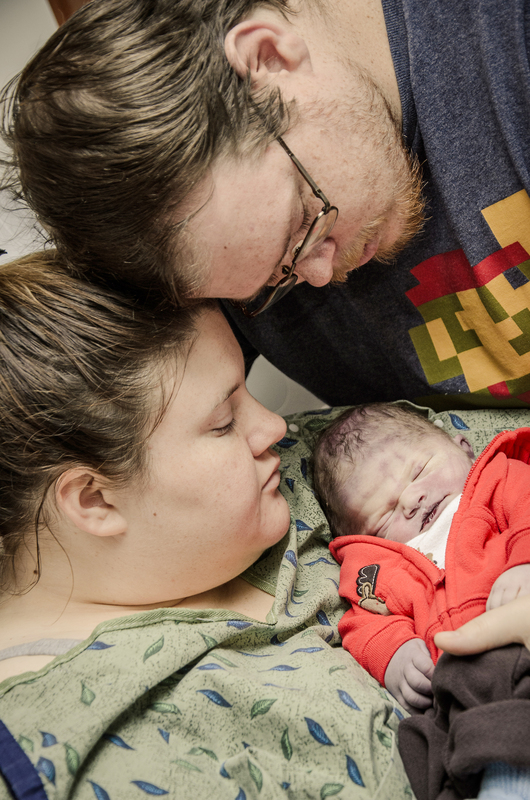 I was put on a medication to stop early contractions, and they made me absolutely miserable. I got hot flashes, my heart raced, my skin flushed red. And that was on top of the misery of trimester 3. I was over it. And I had the thought… Well, maybe one will be enough. I would have been okay with just the three of us: Me, my husband, and my perfect Lincoln. Life doesn’t like to go along with our plans. I knew that before I got pregnant, but I never saw this coming. I don’t remember who asked me, but I was still in the hospital and somebody said, “Do you think you’ll have another right away?” And we answered Yes. Right away. It has been 15 months and, no baby. The idea of growing our family has been one long roller-coaster of emotions. For the first 6 months, I felt impatient, just waiting for that “safe” window. Once the 6 months were up, I felt anything but safe. I was constantly terrified. Lincoln’s delivery did a number on my body. I remember the doctor saying that she was able to save my uterus. It didn’t hit me until later. Save it?! Was there any doubt? And it turns out there was. My c-section was much more extensive than most; my incision rare and unheard of among most cesarean cases. This thought alone has brought me to a state of panic over the last few months. If I got pregnant, would my body be able to handle it? Or would it break under the stress of it all? Will I lose the next one too? And then there is the financial stress. We have bills from the child we did not get to keep. Everything was easier then. We had better insurance and rent that was half the cost. How would we afford another pregnancy? And yet, even with all of that in mind, the negative tests were more painful and disappointing than I ever could have imagined. Month after month, my husband held me as I cried, reassuring me that my body has more time to heal now. That truth didn’t take away the pain. I have watched as countless people around me have announced their pregnancies and then, weeks later, announced baby boy after baby boy. With some time, I realized that I wasn’t aching for a new baby. I was simply aching for the one I already had, and then didn’t get to keep. So, for months, we have taken that pressure off of ourselves. We decided to put our energy into parenting the child we already have, although he isn’t here. There are no “How To” books on parenting a child who has died. It has been a learning process, as parenting always is. We have worked on bettering ourselves, to make Lincoln proud of the people we are becoming. We share his story. We make sure he is known. We have built new goals and dreams for our future. And for some time, I was content. I have enjoyed my time parenting Lincoln. I relish in the gifts he’s given me. I will always cherish those things. Over the last few weeks, I have shifted gears to a certain extent. Content as I was, I know that part of my hesitation with conceiving has come from fear. 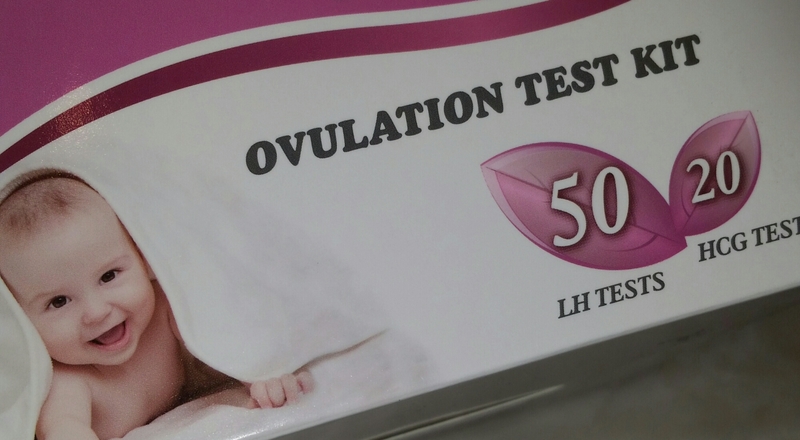 4 month ago, I bought an ovulation prediction kit… but never used it. 2 months ago, my OB gave me the name of a perinatalogist…. but I never called. Fear and anxiety now rule so many of the choices I make. But a couple weeks ago, I walked around the playground at work, talking to God. And I told Him, Okay, I think it’s time now. Since that talk, I started using the OPKs, and I made my appointment with the specialist. My hands shook as I made the phone call. The last 15 months have been filled with doubt. Before Lincoln arrived, we were ready. We had accepted the reality that our lives would change when we became a family of 3. As time has passed, I have wondered Am I really ready for this now? For a while, I really wasn’t. I have needed this time with just Lincoln. But now I feel ready for a family of 4. I feel ready for Lincoln to be a big brother. I’m nervous. But I’m excited, for the first time in a long time. I am from wickenburg and know your family. I want to tell you pregnancy is possible with the way you had your C-section. My C-section was the same because of my son’s position so they cut me long way and up and down let me say I have had 2 babies since my first one was at 39 weeks and my last was 5 weeks early and had nothing to do with my C-section.prayers to your future baby. Thank you so much for that encouragement. It means a lot!